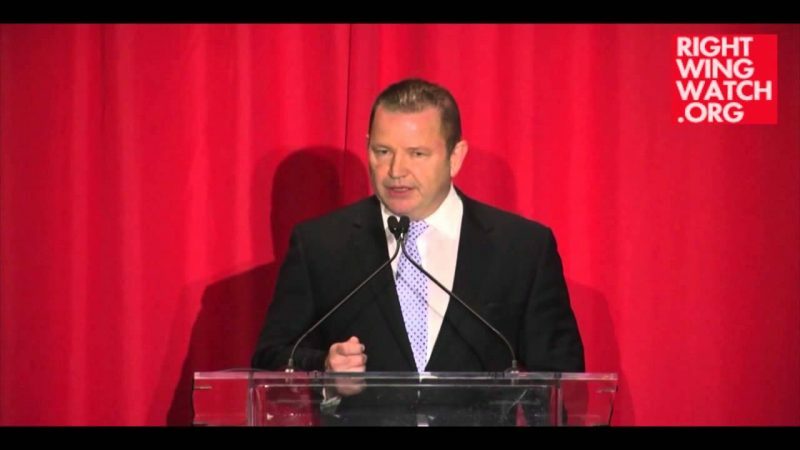 Earlier this year, the Republican National Committee teamed up with the American Family Association and the American Renewal Project to take dozens of RNC committeemen on a trip to Israel. 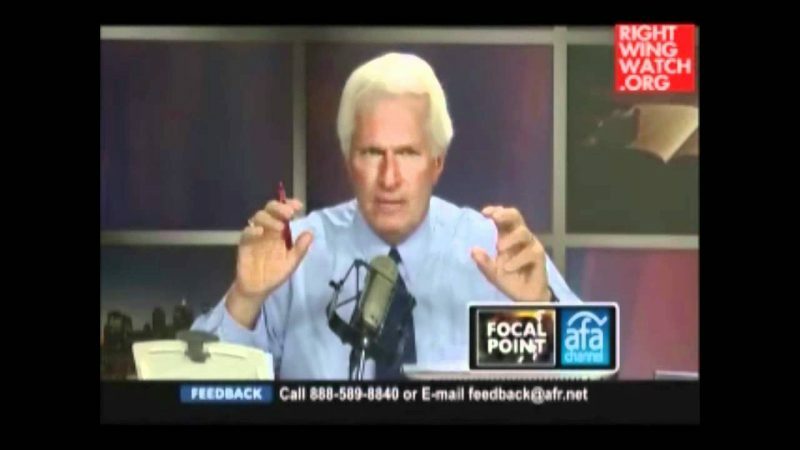 The trip stoked controversy because of the radical track record of the AFA and its then-spokesman Bryan Fischer, particularly his claims that gay people are to blame for the Holocaust, that Jewish Americans shouldn’t have equal constitutional rights and that Jewish immigrants should be required to convert to Christianity. 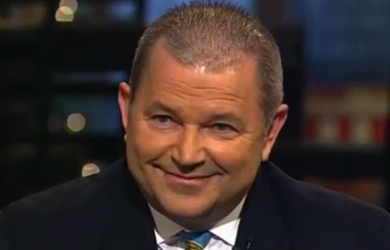 Just as radical is the head of the American Renewal Project, David Lane, whose brand of Christian Nationalism views the separation of church and state, LGBT equality and religious pluralism as dangers, calling on conservative Christians to “wage war” against these supposed threats.